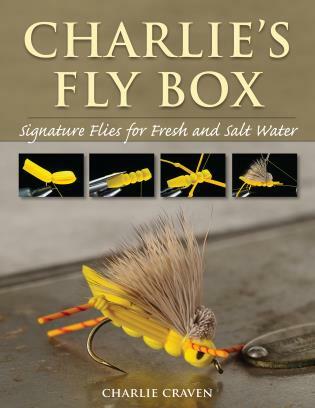 Master fly tier Charlie Craven sets the standard for innovation in fly tying today. 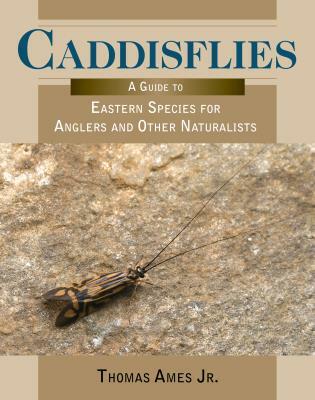 A commercial tier for over 30 years, Charlie is known for his signature flies for almost every species of gamefish, including his specialty, trout of the Rockies. 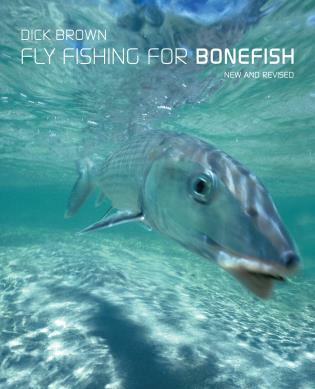 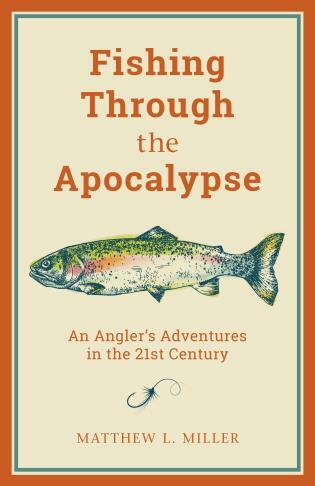 This book features 17 best-selling patterns for trout and bass and saltwater flats species bonefish and permit. 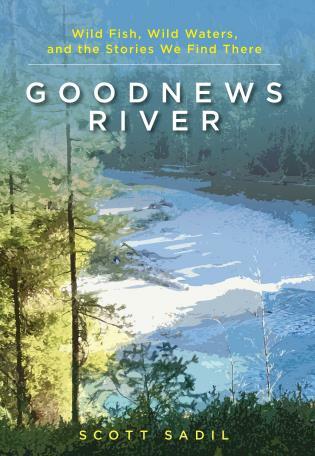 750 step-by-step photos show 60 pattern recipes, including the author's favorite variations. 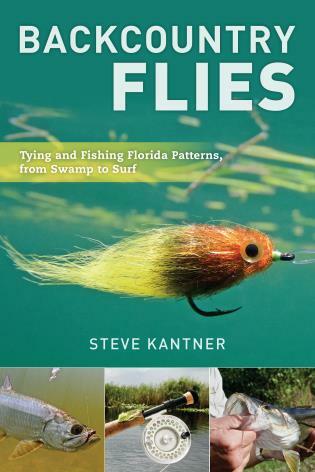 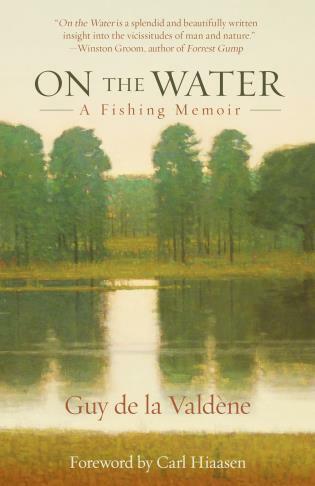 Fly shop owner and master fly tier Charlie Craven has several books to his credit and lives in Arvada, Colorado.